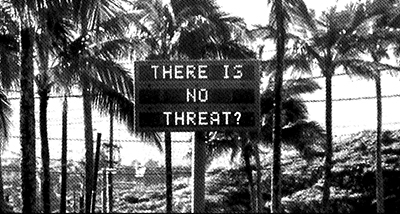 Hawai‘i is in Imminent Threat !! And make concerted effort to normalize relations with North Korea and support the bilateral dialogue between North and South Korea. We have a very short window of opportunity to avert global disaster. There is no time to wait. We must act now! 2. The U.S. military has already begun making plans to evacuate non-essential US personnel from South Korea. 3. U.S. has quietly been deploying an assortment of powerful weapons. 4. Any military action will trigger a North Korea nuclear retaliation and Hawai‘i + Guam are the most likely US targets.